You’ve got the engagement ring and now the thrill of wedding planning begins! Need help with wedding planning on Maui? Planning a wedding from afar can be challenging and intimidating. 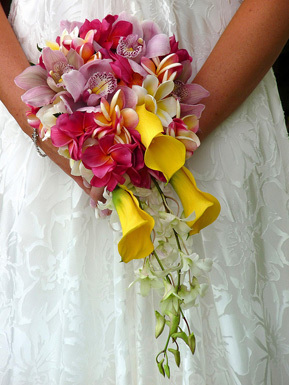 Why not leave it to our favorite professionals at Makena Weddings. If you are looking for a place to put up your friends and family during your wedding, please contact us. We offer beautiful, adjoining one bedroom condos for up to 40 guests, subject to availability. Please call us at 808-240-1311.